Help! 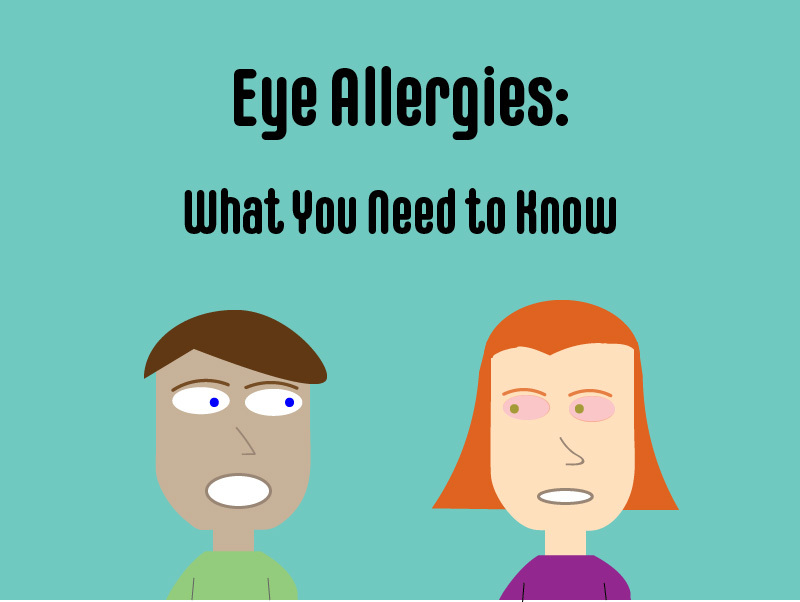 What Are the Eye Allergy Symptoms? 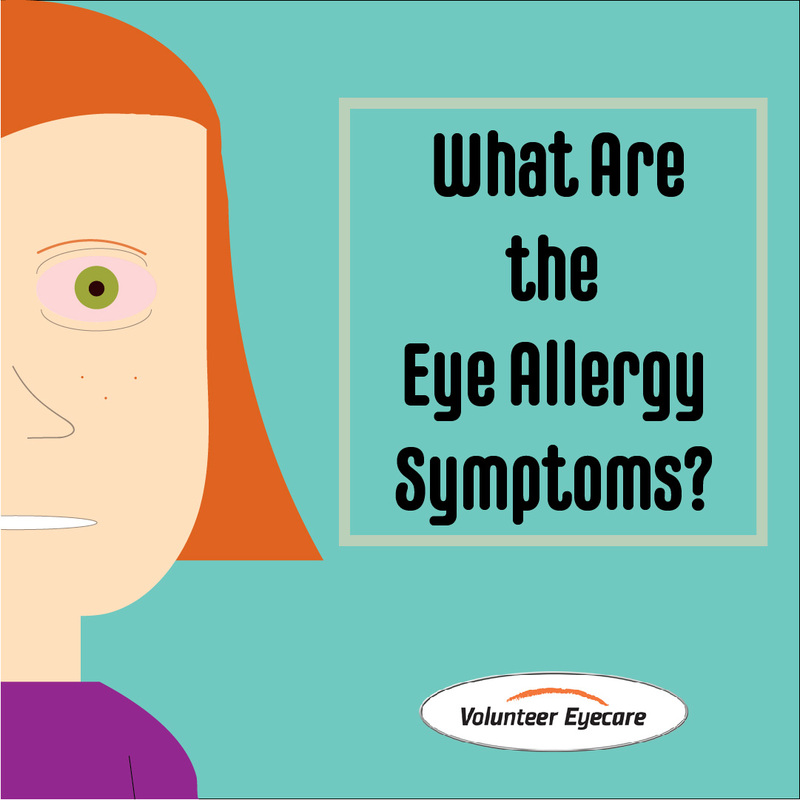 Do you know the eye allergy symptoms? If not, look no further than this article. We’re breaking down the top symptoms so that you know what you need to know. The entire staff is extremely friendly and professional. They make you feel welcome and take time to answer all your questions. The office is very clean and a calm atmosphere. I would highly recommend this office to anyone looking for a new eye doctor. The front ladies and the doctors are excellent. All very friendly and love to make small talk with you! Highly recommend. Love coming here.